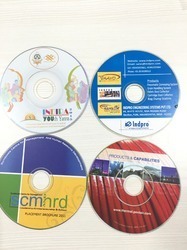 Pioneers in the industry, we offer cd branding from India. We provide CD branding services by using various printing processes like inkjet digital printing, silk screen printing or UV thermal printing, offset printing etc. 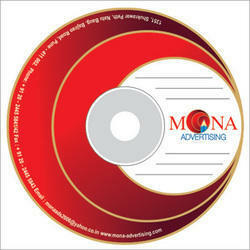 The branding on CDs can be done in various colors and designs as per client's specifications. Looking for CD Branding ?